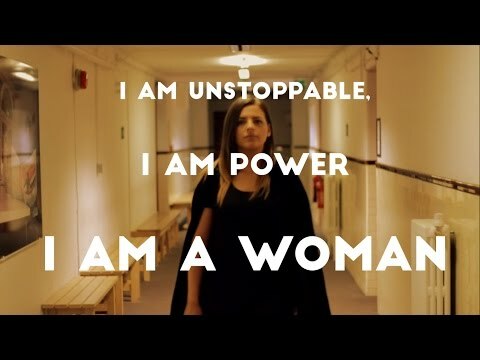 Campaign: To encourage young women to be confident in themselves. When I was growing up I never felt like I had a young female role model that I could relate to. I want to change that by encouraging young women to support each other. I hope my I Am Woman (IAW) Fixers project will encourage this and I also hope to utilise the power of social media to spread #IAW through schools and online. I want to instil some of the much needed confidence, drive and empowerment back into the young women of today.